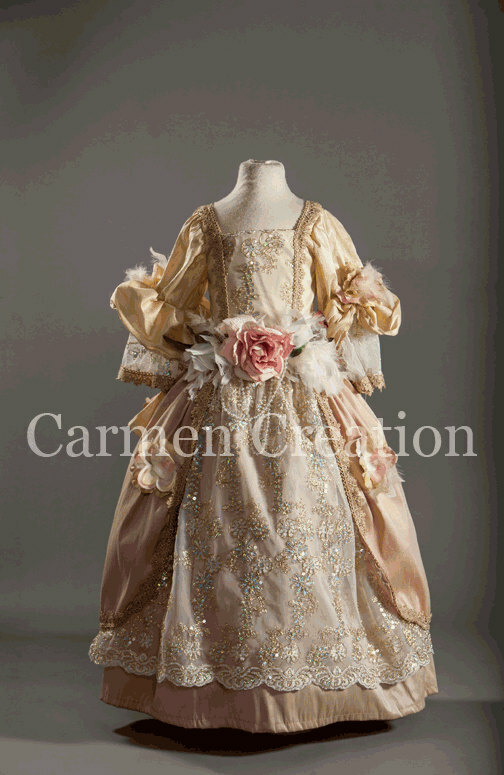 This 1800’s Renaissance Dress is a one of a kind hand made. 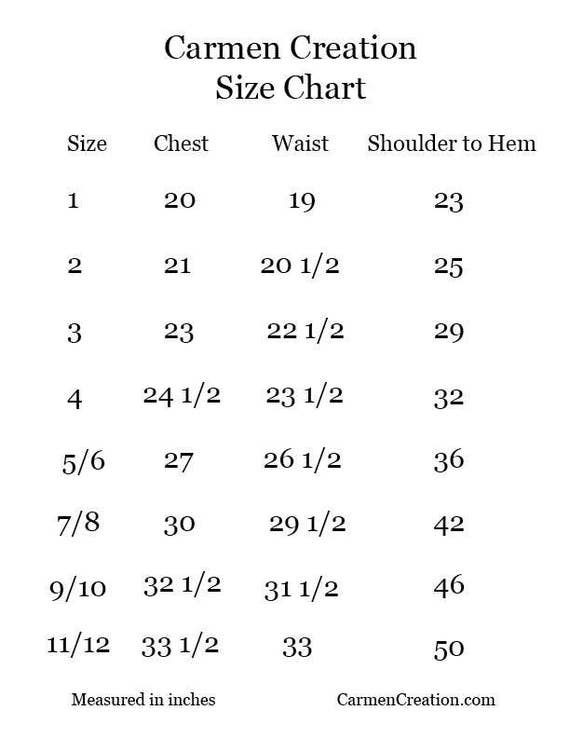 Made to order in most sizes. made from the high quality chantue and hand dyed flowers/french lace.